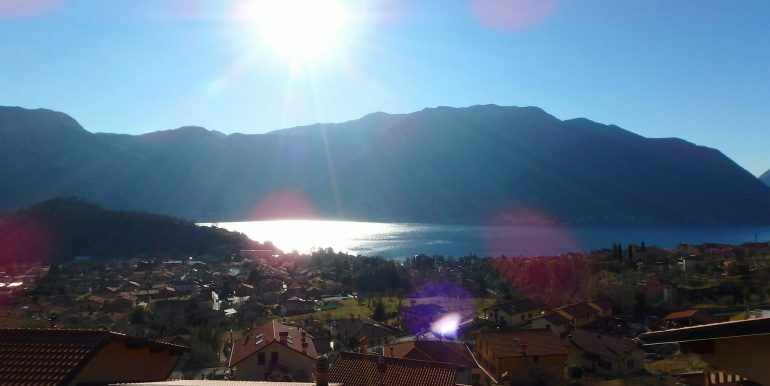 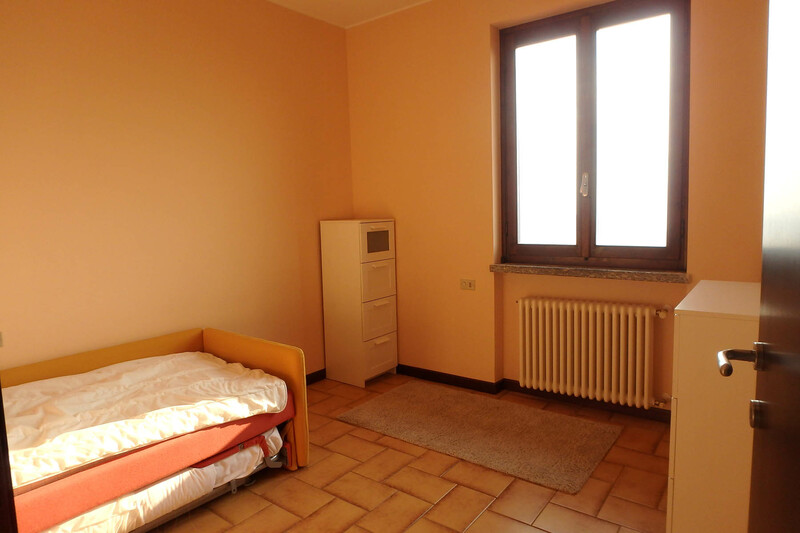 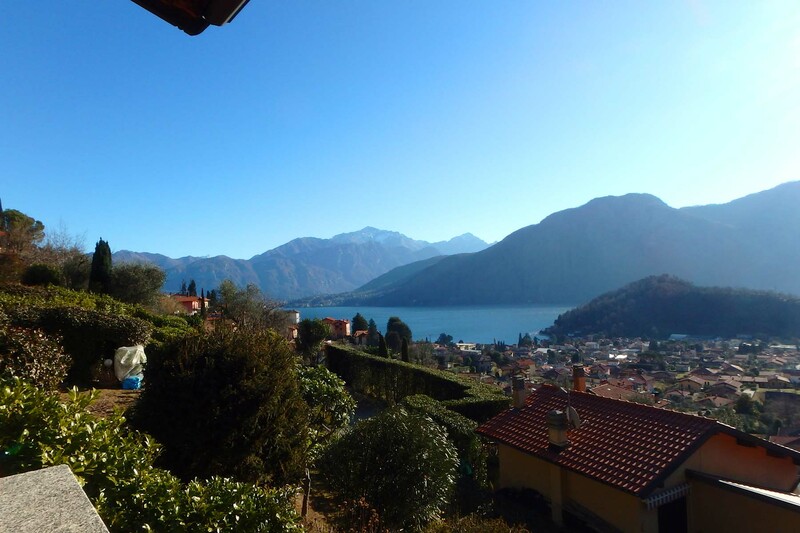 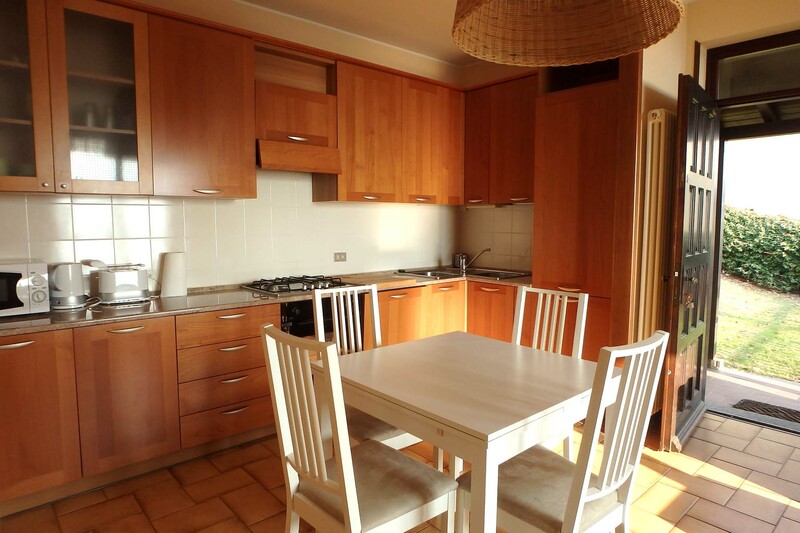 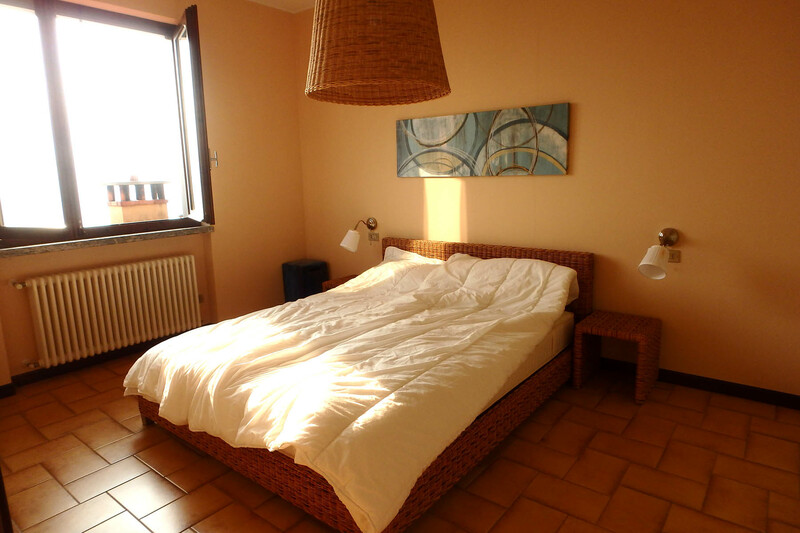 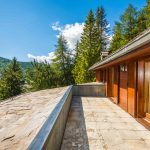 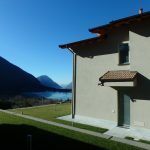 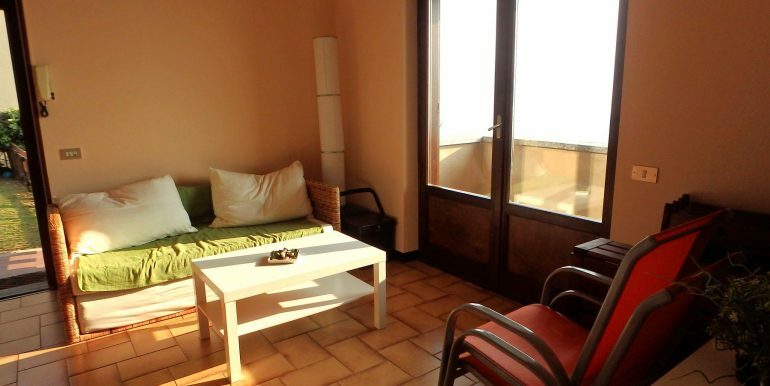 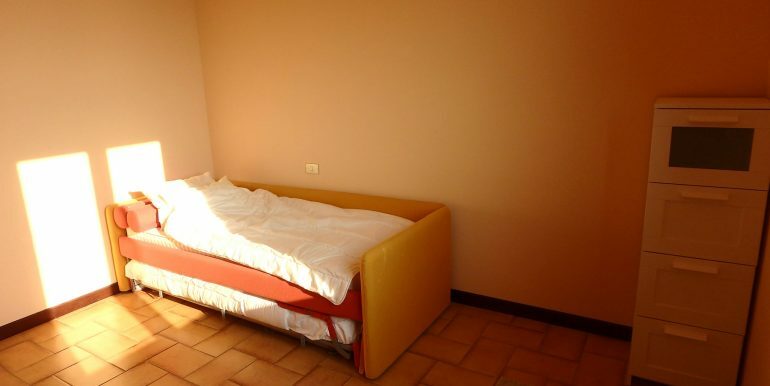 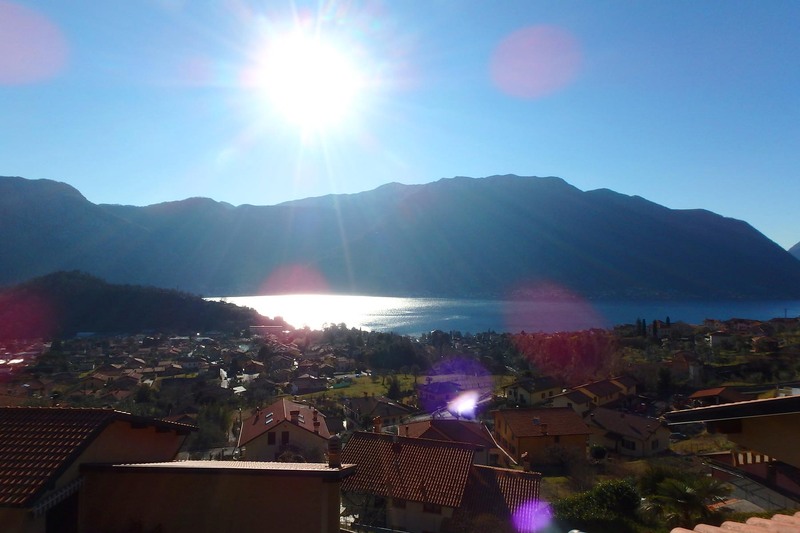 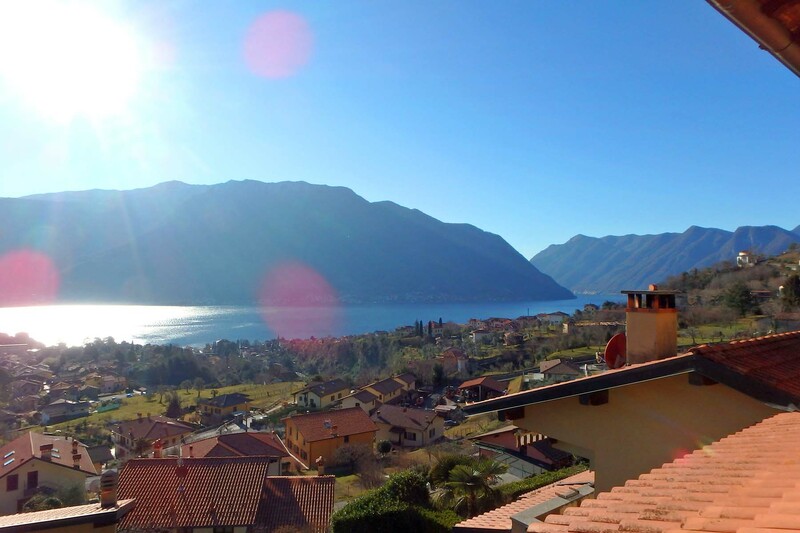 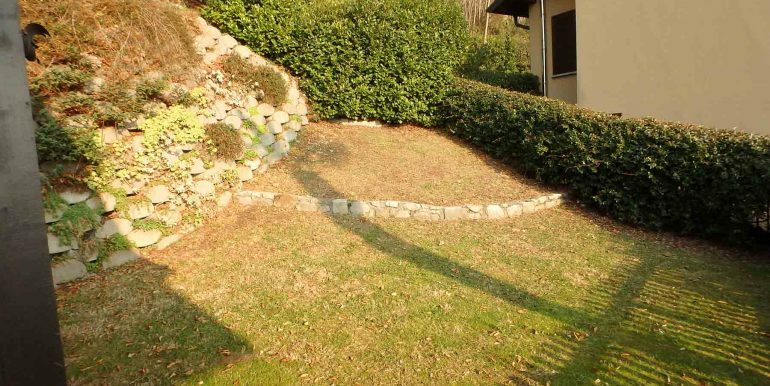 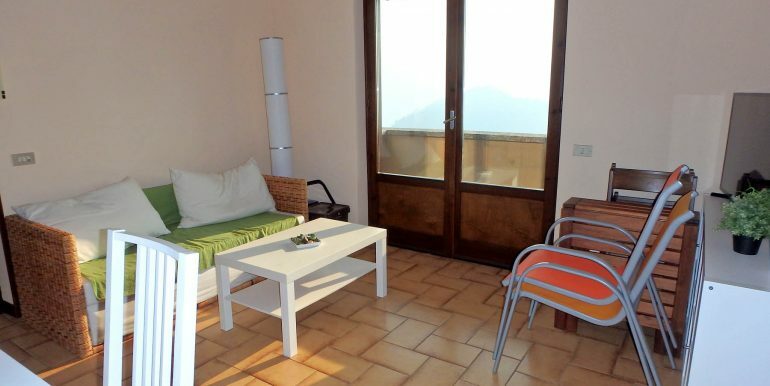 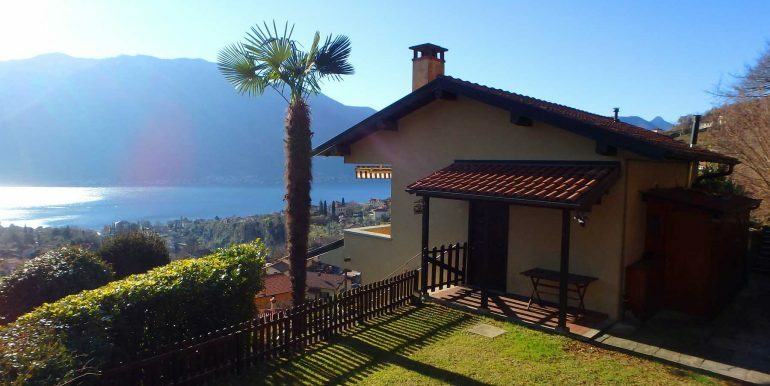 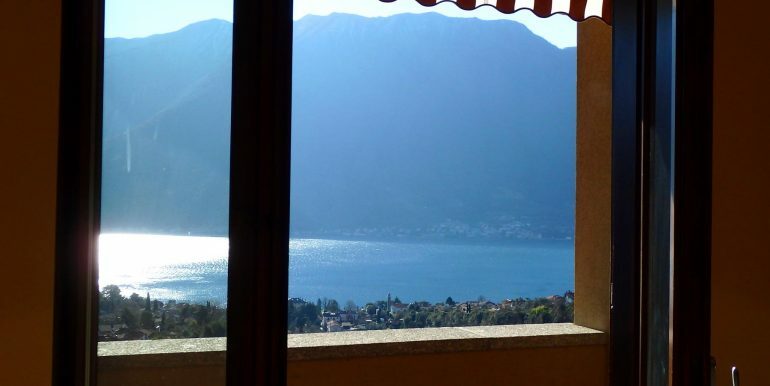 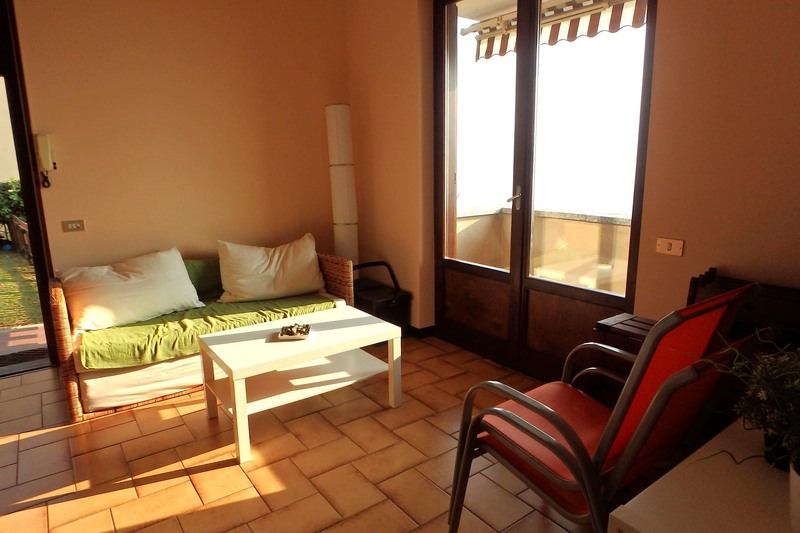 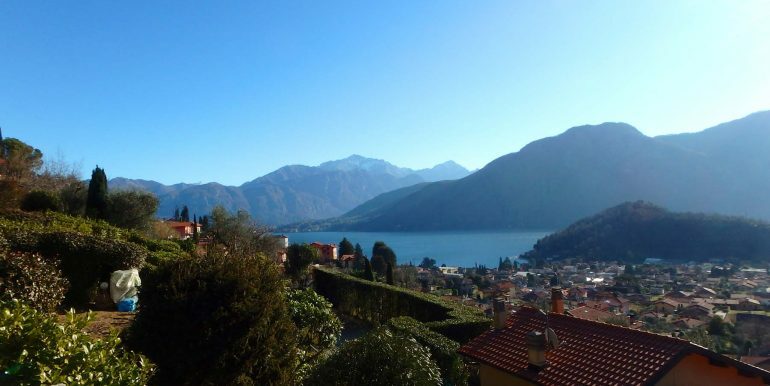 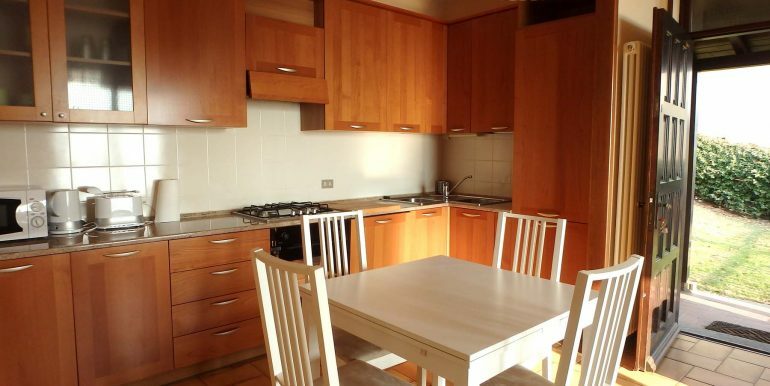 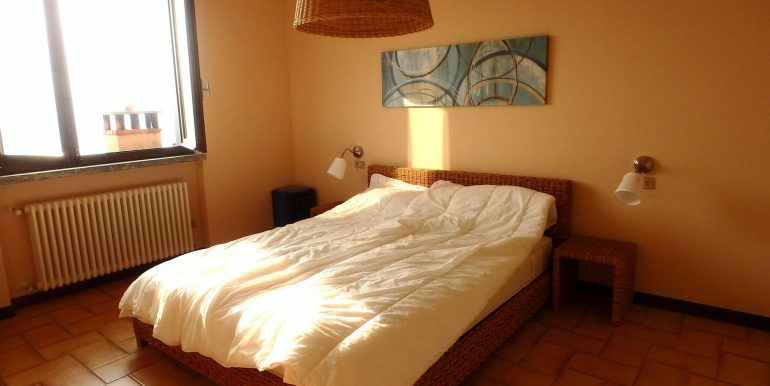 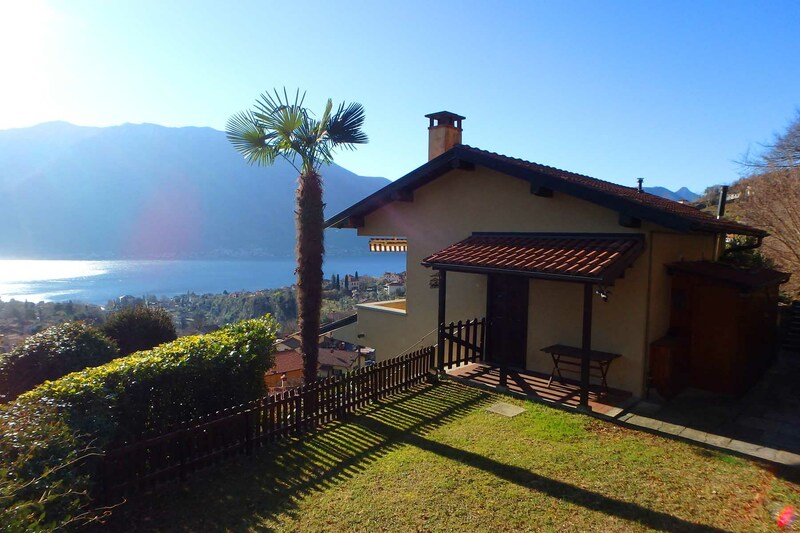 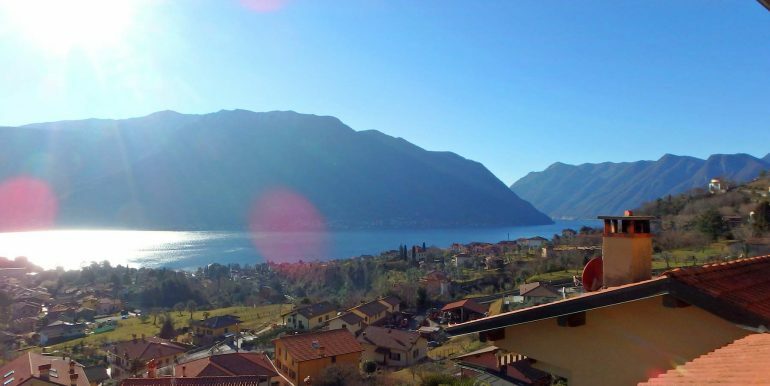 Cozy 2 bedroom apartment with lake view, terrace and garden in Lenno, Tremezzina, on Lake Como. 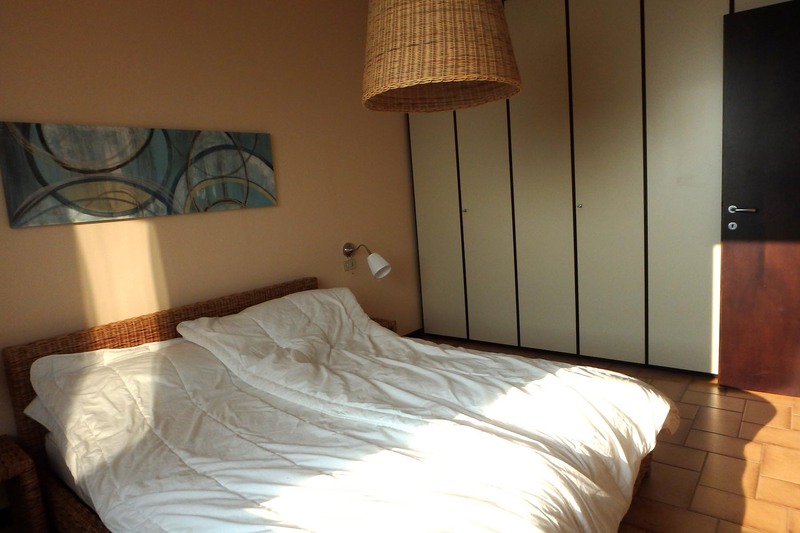 This apartment is perfectly organized in space both inside and outside and even if it’s an apartment, it’s free on all its sides, giving the feeling of a small independent house with its garden. 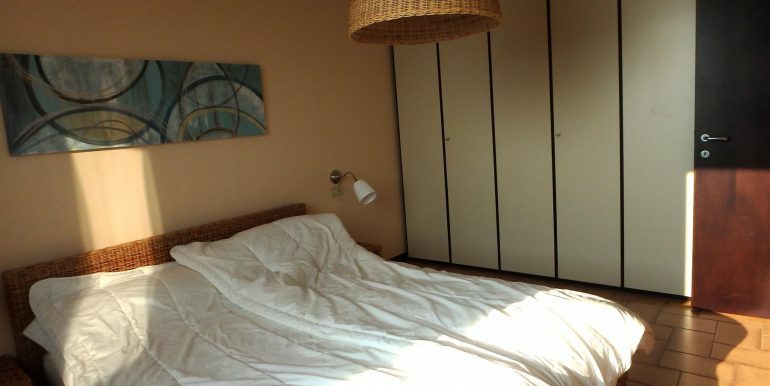 The apartment is part of a small gated residence. 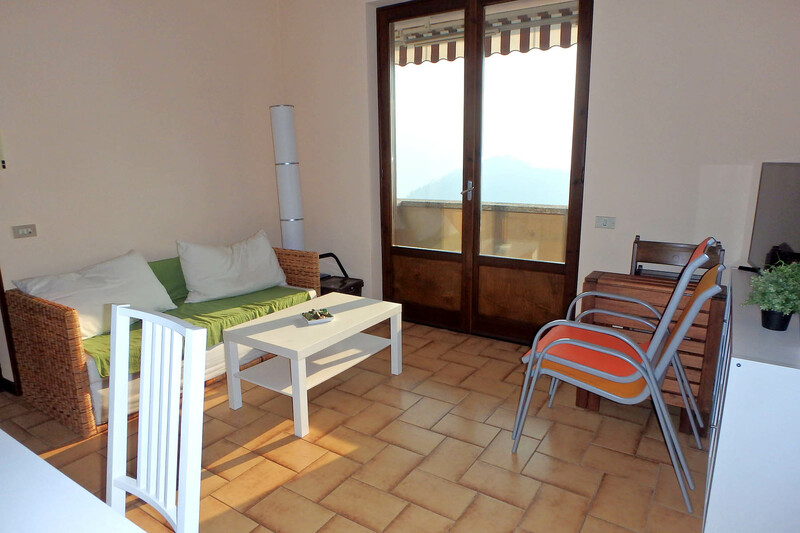 The entrance opens towards the living room and the fully equipped kitchen. 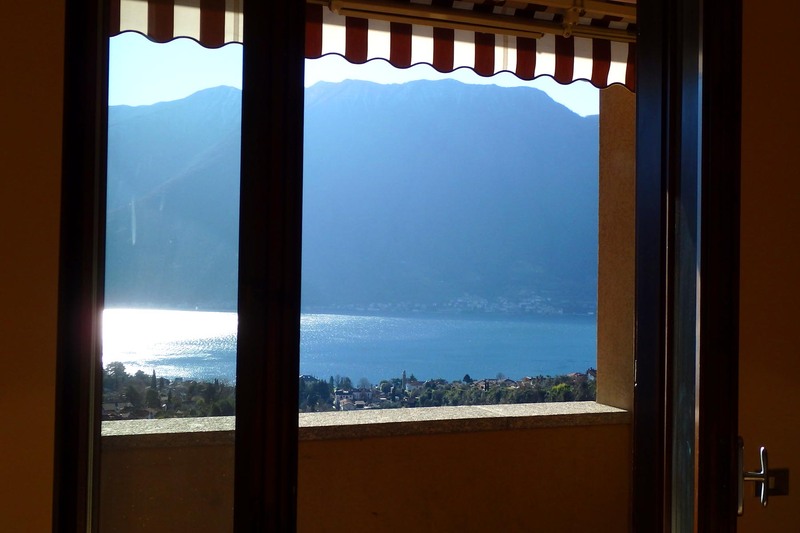 From the living area, direct access to the terrace with great unobstructed lake view. 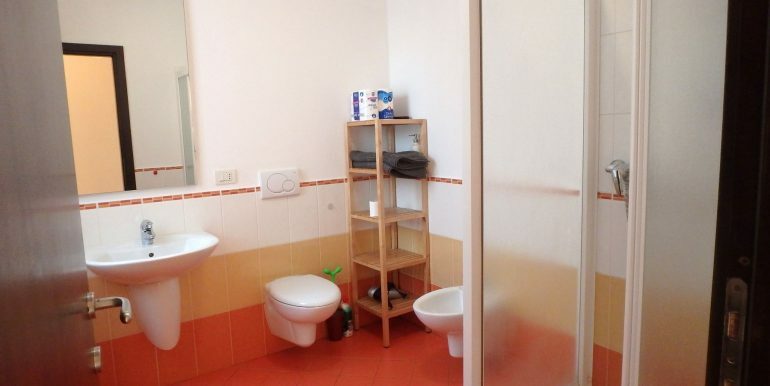 A corridor leads to the bathroom with shower and the 2 bedrooms, both facing the lake. 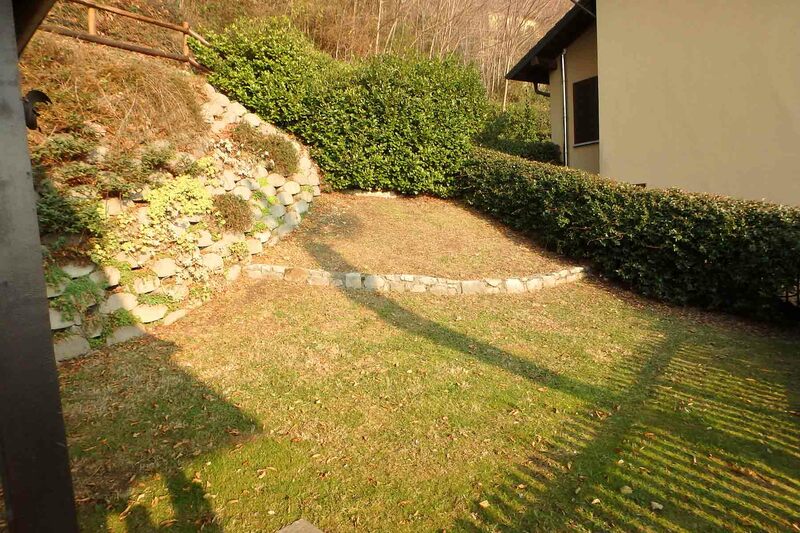 The well kept garden give an extra outside space to enjoy for sunbathing or BBQs. 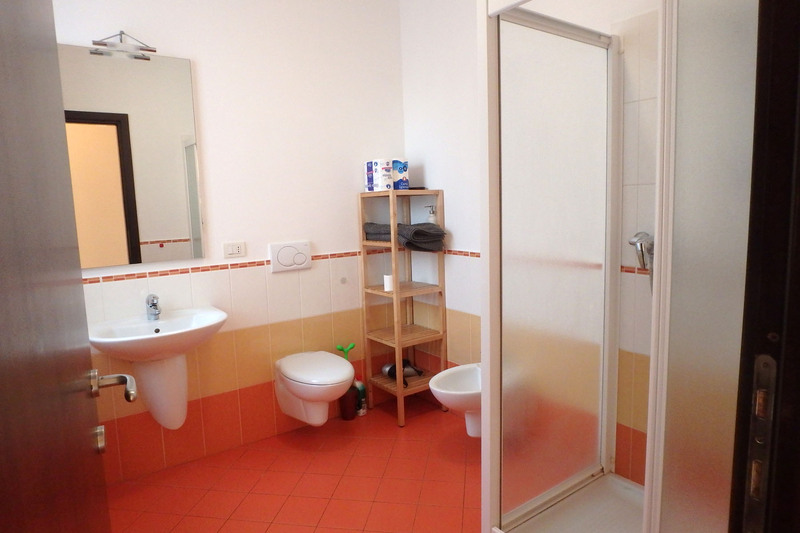 There is also a utility room with the heating system and a laundry, used also as a storage for the garden tools. 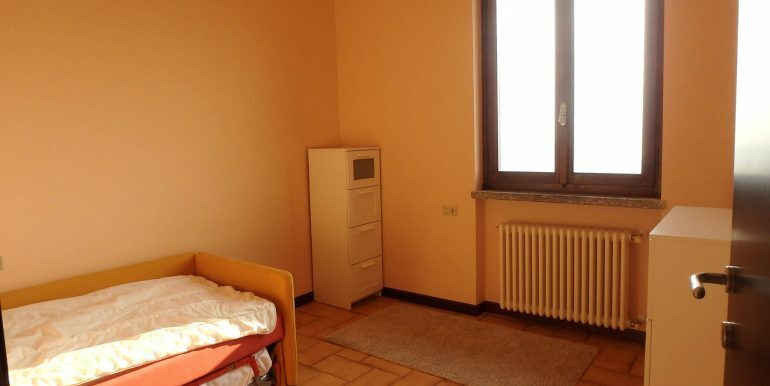 The property has also a garage for one car. 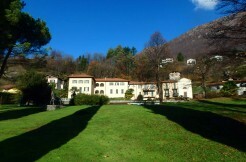 Energetic efficiency class: G, ipe 221,19 kWh/mqa.